Providing cleaning of carpets, upholstery, tiles, mould removal specialist, in-home curtain cleaning, car interiors & more. If you’re looking to welcome guests into your home, or attract clients to your business, it’s imperative that your interiors be as clean as possible. Rather than attempt the massive task of cleaning your home by yourself, call on the experts at Bensons Cleaning in Adelaide and Adelaide Hills areas. We’ll use efficient techniques and top-of-the-line cleaning products to get every surface in every room spotless and immaculate. Our dedicated team of professional cleaners offers prompt service and a superior clean, making us one of the best local carpet steam cleaning services in the Adelaide and Adelaide Hills areas. We offer a wide range of cleaning services, including carpet and curtain cleaning, high-pressure cleaning and Goldmorr® mould removal services. We clean residences and commercial premises in Adelaide Metropolitan, Adelaide Hills & North Adelaide. When you engage our team, you are assured an immaculate clean. We use all the latest technology and processes and are proud of our success. 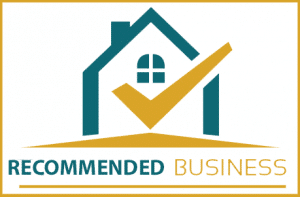 We’re able to do everything efficiently, drawing on our years of experience in the business. Our cleaners are trained to the highest standard, able to use best-practice techniques to get the most out of your carpets. Our commercial services extend to your carpet. The largest surface area in your home or business is the carpet, it collects dirt and dust faster than any other surface. With our deluxe commercial and residential carpet cleaning services, your floors are left completely clean and odour free, extending their life by years. Whether for an end of lease clean, a regular tidy up, or a comprehensive spring clean, we’re the company for you. We even go into your car to vacuum and scrub so you have a good-as-new vehicle too. Get our commercial cleaning services in these Adelaide areas! We’re proud to service the whole of Adelaide from Hallett Cove to North Haven and back to the Adelaide Hills, with high-quality cleaning services that will get your whole home cleaned to perfection. 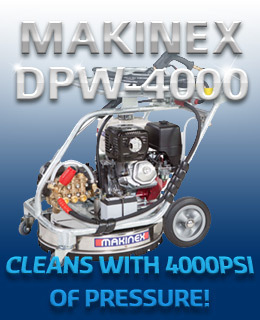 We also service many other areas, call us on 0412 184 687 for more information. Please don’t hesitate to book an appointment by calling the number listed above. 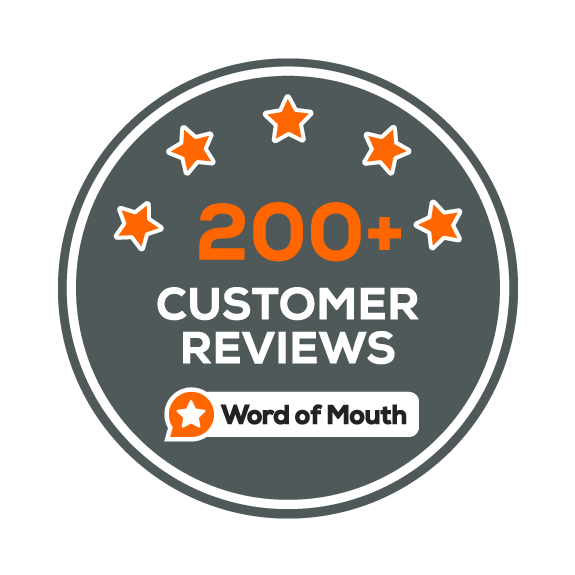 Our helpful customer service staff will be more than happy to provide you with more information on our services as well as giving you an estimate on the price you can expect to pay. That way, you’ll receive full peace-of-mind before the contractor even steps into your home or business. Bensons Cleaning Services Adelaide - Adelaide SA Australia Tel: 0412 184 687 Rated 4.9/5 based on 43 customer reviews. We offer several commercial or carpet cleaning services throughout the Adelaide hills region. 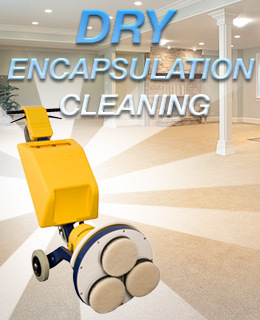 These services include Dry encapsulation carpet cleaning, Steam cleaning with either portable or truckmount machinery. Bensons cleaning uses state of the art machinery which gives you the best carpet cleans with today's advanced technology. All of our services are tailored to meet your budget from a standard steam clean to a deluxe steam & dry clean. All our staff are trained & certified by IICRC, fully insured & Police clearance, feel free to call one of our professional technicians today. 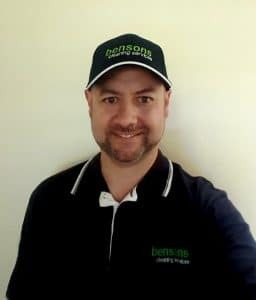 Bensons Cleaning Services understands the importance of maintaining a high level of fresh clean & hygienic carpets rugs or upholstery in your home or office. The best method for cleaning your carpets or upholstery is by using our steam cleaning method which consists of very high heat allowing the products we utilise to break down the soiling & staining on the fibre or material for either carpets or upholstery. Contact one of our friendly technicians today to discuss any of your cleaning requirements.